The Baron Palace was once the home of the founder of Heliopolis, Baron Empain. Heliopolis is a neighbourhood of historical note having been originally founded to accommodate the Egyptian and foreign aristocracy and educated classes. 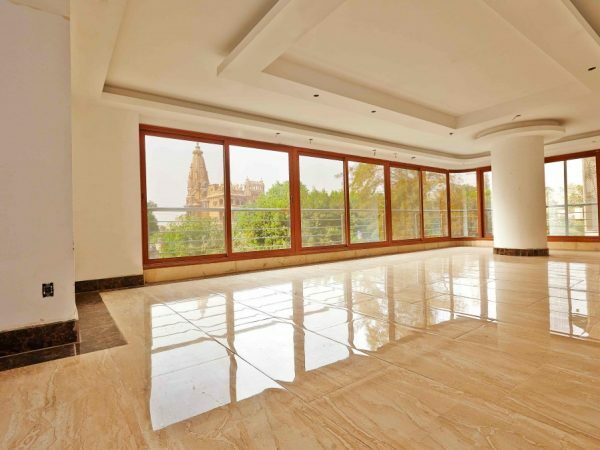 The Baroness II’s elite address places the residence directly in front of the Baron Palace and its gardens, and this prestigious apartment building forms an impressive landmark for the city. 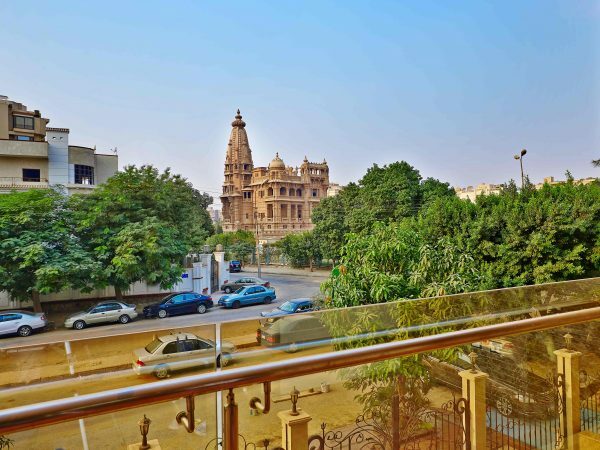 Characterised by wide avenues, captivating views and lush landscaping, Heliopolis has an elegant and vibrant buzz with a peaceful environment where every moment is special. The Baroness II transforms daily living into a magnificent experience, surrounded by beauty in a home which is rich in both architectural and interior design. Superb imported marble finishes, gourmet kitchens and solid oak doors add elegance to the 14 apartments. Decorative touches enhance your home’s aesthetics, both inside and outside. The Baroness II also comprises 1,250 sqm of commercial space on the ground floor and mezzanine floor, which are licensed for administrative use. 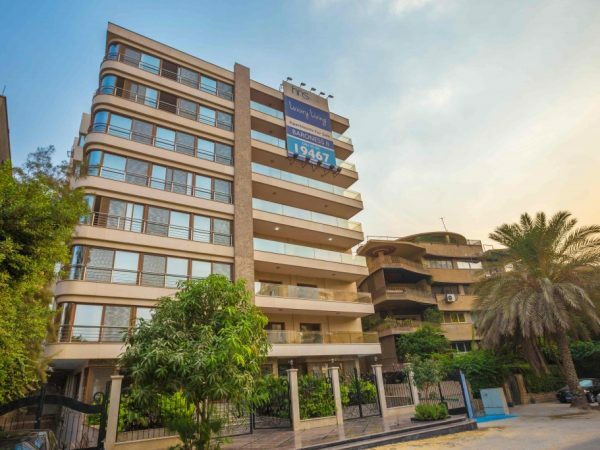 27 Hassan Sadek Street, Heliopolis, Cairo.